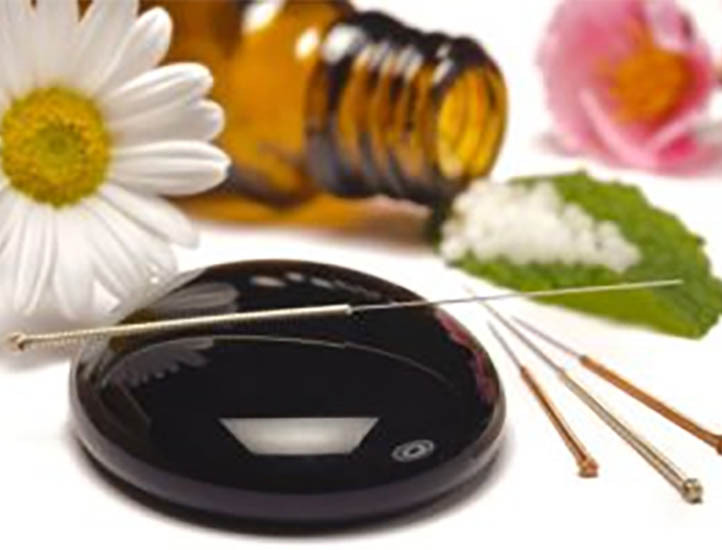 Acupuncture is a technique used in Traditional Chinese medicine, in which practitioners insert very tiny needles through the skin in specific points on the body with the purpose of relieving pain or providing other medical benefits. 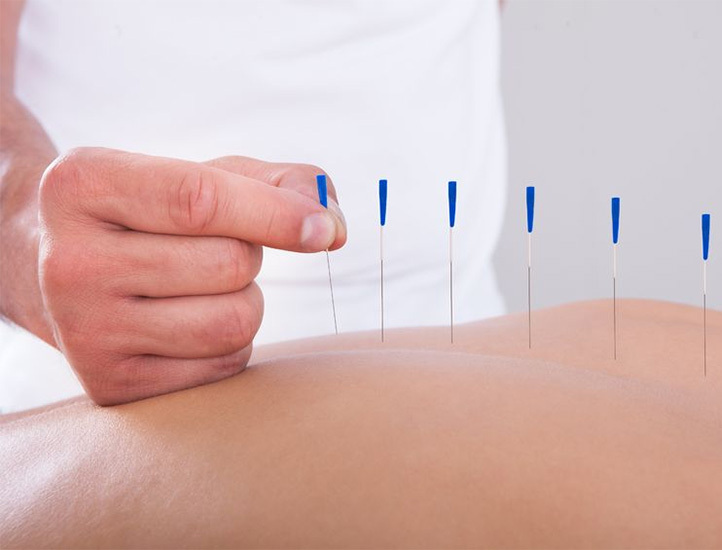 Research suggests that acupuncture can help manage certain pain conditions like back pain, joint pain, neck pain, headaches and other conditions. Our goal at Lamaris Salon is to provide alternative medical care that will reverse and prevent disease using the fundamental healing principles of mind-body medicine. According to Chinese Medicine cupping is done to dispel stagnation (stagnant blood and lymph), thereby improving QI (oxygen) flow, in order to treat Respiratory diseases such as the common cold, pneumonia and bronchitis. Cupping also is used on back, neck, shoulder and other musculoskeletal conditions.